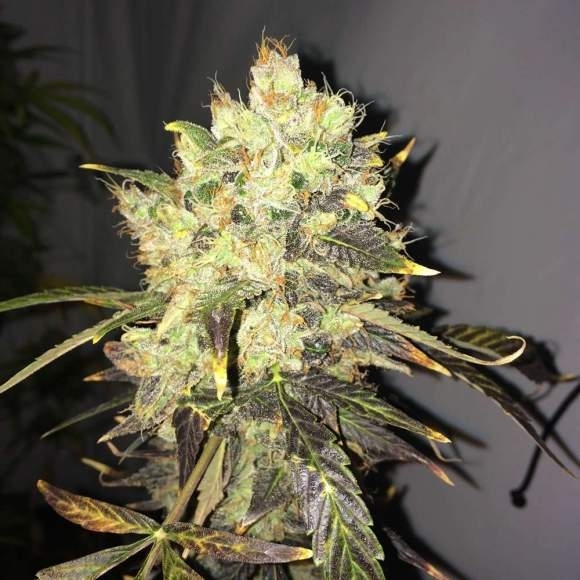 Supreme CBD Durban is a highly medical cannabis strain in the Nirvana Seeds Collection. The CBD and THC levels are about 8% that provide the therapeutic users with the ideal ratio of 1:1. 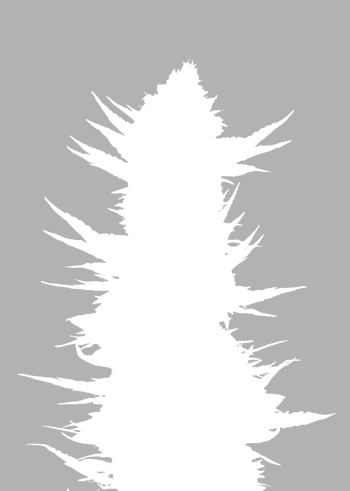 This is a sativa dominant hybrid that contains around 30% sativa genetics. The plant grows quite high and develops large leaves. The harvest comes after 8-10 weeks of flowering and brings 350 - 450 g/m² of healthy buds. Supreme CBD Durban is ideal for ScrOG. The soft sweet aroma has hints of liquorice. The smoke brings pleasant relaxation. Supreme CBD Durban is a good remedy for pain, spasms, stress, anxiety. It can act as an anti-convulsant with epilepsy and reduce inflammatory common with Irritable Bowel Syndrome, Crohn’s disease and Ulcerative Colitis.